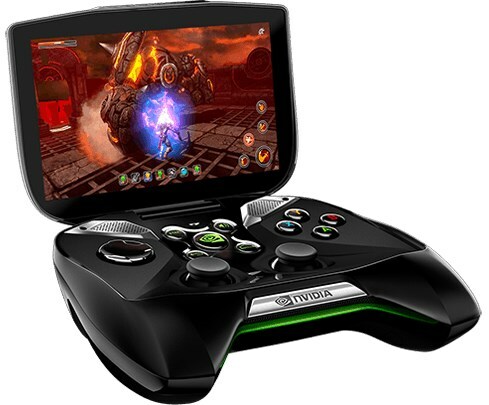 No news about the next-generation GeForce GPU but one of the surprising announcements from NVIDIA at the company's CES press conference is "Project Shield", an Android-based handheld gaming device with the company's Tegra 4 SoC and a 5" screen with a 1280 x 720 pixel resolution. The portable gaming console features an integrated, ergonomic game controller that seems like a mix of the controller of the Xbox 360 and the PS3. A beefy 38Wh battery promises up to ten hours of gaming or 24 hours of video playback, and the device also has integrated speakers, Micro-USB, Micro-SD memory slot and Micro-HDMI. Perhaps even more exciting is that Project Shield can tap into the power of a nearby PC and be used as a wireless game receiver. If you have a PC with a GeForce GTX 650 GPU or higher, you will be able to stream the game data over your home network, and play PC games on your Project Shield device. 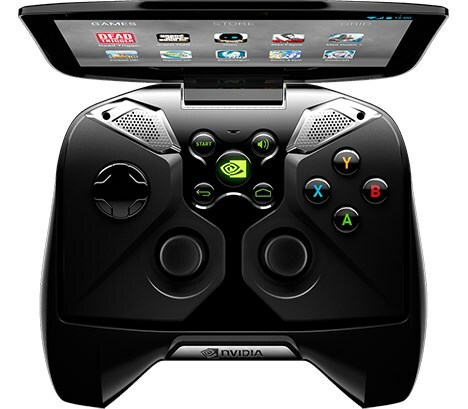 NVIDIA also announced that Project Shield supports Valve's Big Picture modus. Project Shield is anticipated to hit the market in Q2 2013 with a price tag "comparable to other gaming handhelds". NVIDIA today announced Project SHIELD, a gaming portable for open platforms, designed for gamers who yearn to play when, where and how they want. Project SHIELD can instantly download Android games, including Android-optimized titles available on NVIDIA's TegraZone™ game store, which has already delivered more than 6 million downloads to gamers. 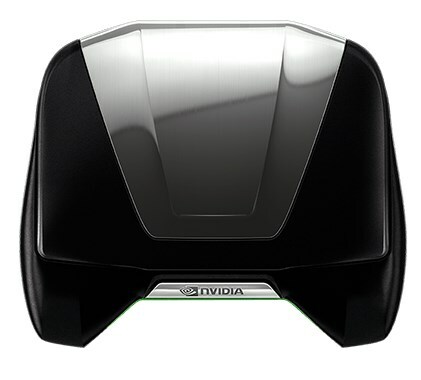 It can also be used as a wireless game receiver to a nearby PC equipped with an NVIDIA GeForce GTX 650 GPU or higher. Brilliant gameplay and video are provided by Project SHIELD's integrated 5-inch, 1280x720 HD retinal multitouch display, with 294 dpi. Plus, Tegra 4 with Direct Touch technology gives it touch responsiveness that is a more consistent, accurate and smooth-flowing touch input experience than a standard touch device.